The draft rule mandated the use of so-called carbon capture and storage, a technology that would inject carbon dioxide underground but which has so far proved to be little more than a white elephant experiment. To mandate this technology, the law required the EPA to prove it was “adequately demonstrated” and “commercially available.” Thanks to E&E Legal, they failed. Dawn Reeves at Inside EPA broke the story that carbon capture and storage has apparently been dropped from the agency’s final rule regulating greenhouse gas emissions. She also, curiously, reports that the White House may not allow the EPA to back down, instead forcing the agency to defend the legally indefensible in court. “We submitted comments for the record explaining that EPA had made a mockery of the interagency review process, ignoring the government’s own experts in order to push an ideological agenda,” Horner said. That’s a crucial point because if the EPA is demonstrably not serving as an expert but an ideological actor, it would not warrant deference in court, making its whole global warming agenda vulnerable. The EPA was caught red-handed faking science and ignoring expert opinion, in effect requiring a technology that they knew did not practically exist. It is therefore reasonable to conclude that their actual intended purpose was indeed to impose a de facto ban on coal-fired power plants. And they might have gotten away with it if E&E Legal hadn’t busted them. That’s why Horner hopes that the biggest impact of E&E Legal’s depantsing of the EPA on carbon capture and storage, through a transparency campaign that continues regardless of EPA’s rumored move, will be to discredit the EPA enough that Congress will step in to put a stop to the misuse of the 1970 Clean Air Act to do all of this. I couldn’t agree more. 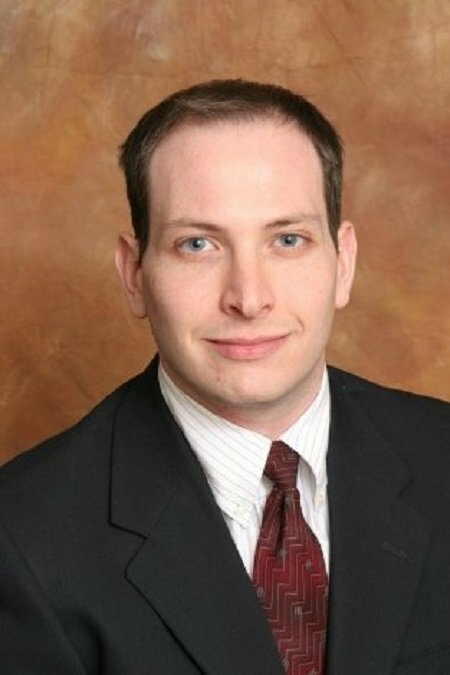 Mr. Kerpen is the president of American Commitment and the author of “Democracy Denied.” Kerpen can be reached at [email protected].